EMCC will charge a €50 administration fee for all cancellations which will be deducted from any refund due. Substitute names are acceptable at all times for a €50 administration fee. 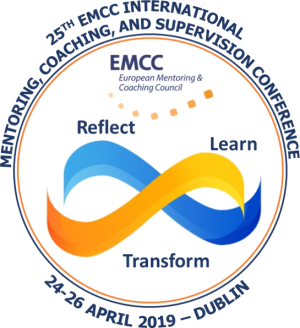 The cancellation fees are in line with the payments that EMCC makes to the conference venue for your reservation (EMCC does not keep money for itself in the case of cancellation).